Comes over from Germany and with little success but August showed improvement. Sire successful over 1m with 11 wins over lifetime. Placed at Dusseldorf (1m2f, Good) But latest at Baden Baden 110 days ago came a fairly impressive fourth of 11 runners. Great form of late with three wins already in the last five months. 3yo gelding to successful dam. Half-brother to a successful Pure Art at the same distance and with his form should see a higher chance to give a strong finish. 3yo gelding with two wins off the last two starts. Goes well on good ground so anything different could be a different case to see if he can handle a tougher ground. Lightly raced but more experienced than some of these juvenile hurdlers and will need to step it up to prove this class. Goes well on ground, distance should suit also but skeptics will worry about the fall over this juvenile hurdler and will need to handle the jumps over this course better to finish well like last time out at Exeter (2m1f, soft) but only 3 starts and two wins shows promise. Another of the trainers shots at this race to see how his juvenile hurdlers handle this course and distance. Pedigree also looks promising to suit this trip and shouldn’t be discounted. More experienced of the field but not necessarily higher rated for those. Came up just short at Compiegne (2m1f) last time but a win at Perth previously gives hope to this gelding with 4 wins to his name already. Came fourth 28 days ago at Cheltenham (2m, Good) but from 6 runners disappointed but won at Huntingdon (13.8f) at this distance will need to be on that form again. This 4 raced gelding has to improve to make a significant challenge. 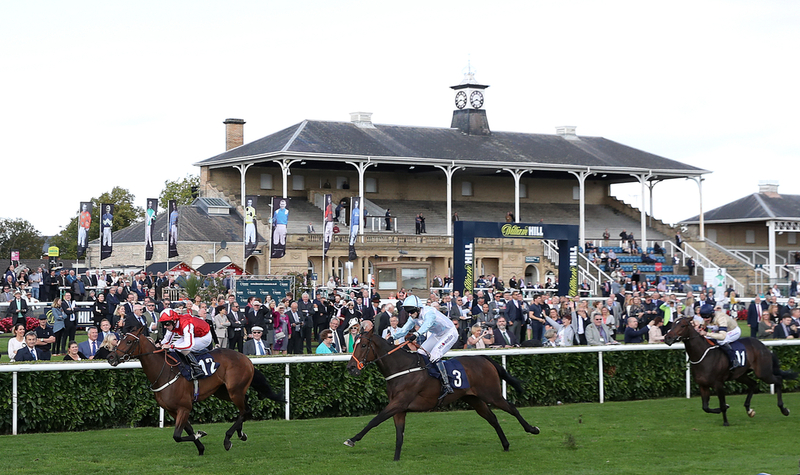 Won at Bangor (2m1f) when 11/4 and preferred Jockey on board should deliver again if going on the last three races at Pontefract and Wolverhampton but at shorter distances and so the pace of this gelding is shown to point towards a challenge for the lead from the offset. Shown potential at this distance placing in the last two on good ground at Newcastle and if on the same form should also challenge the front pack but will need to improve on his Chepstow performance. 8-raced gelding still with plenty to prove. Successful stable lately and more races than some on this field could give advantage but goes up in lb for those last two wins at Kempton and Cheltenham (2m, Gd/firm). With his 3 wins coming most recently his form shows potential in this one if in the condition of late.